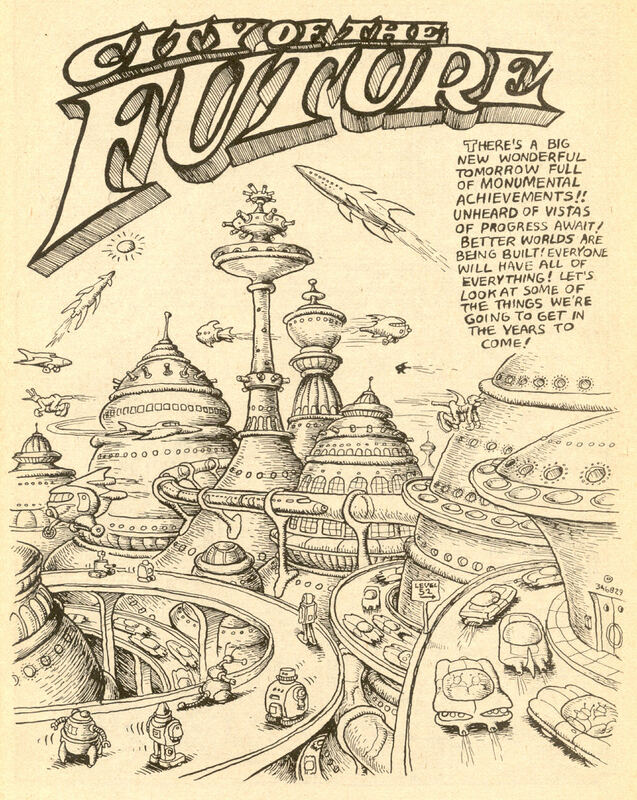 Weird Comics History, Episode 11: Who is Arnold Drake? Reggie (@reggiereggie) and Chris (@AceComics) decided to re-release their three-part biography of prolific author and co-creator of the Doom Patrol, Arnold Drake! They'll go through his entire life: the innovation, the controversy, and ultimately his recognition as one of the most important comics creators of his generation. If you missed it, here's your chance to catch up! And if you've already listened to these segments, check 'em out all stitched together in single episode format and relive those wonderful memories from late May 2016! Good evening! In this episode, children of the night Chris (@AceComics) and Reggie (@reggiereggie) investigate a comic book about vampires--Superman vol. 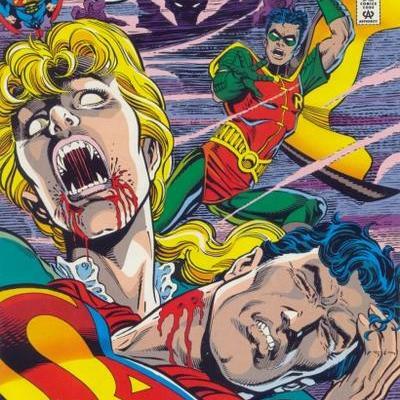 2 #70 from 1992 by Dan Jurgens! After a bibliography of our man Dan, they discuss the secret and not-so-secret origins of Superman before diving into a brief run-down of the issue that preceded this, Man of Steel #14, and then digging coffin-deep in their inimitable style for Superman #70! Later, there's a history of vampires and other great Superman/Robin team-ups throughout DC Comics history. No can hear you scream, in the dark, in the night...so enjoy this episode undisturbed! Chris (@AceComics) and Reggie (@reggiereggie) bring you another classic episode from way back when Weird Comics History was a segment of the Weird Science DC Comics Dot Com Podcast! This combines two parts from episodes 76 and 77 of that podcast, and they're all about DC Comics' first imprints meant to appeal to independent creators: Piranha Press and Paradox Press! These are relevant to Underground Comix in that it was another venue for people to showcase their non-superhero work, and of course some of the lessons learned from these imprints would be applied to Vertigo later on. So consider this your extra credit work! Greetings, mallrats and skate betties! This week, Chris (@AceComics) and Reggie (@reggiereggie) dive into a trio of comic books from 1996, all with the same issue number. 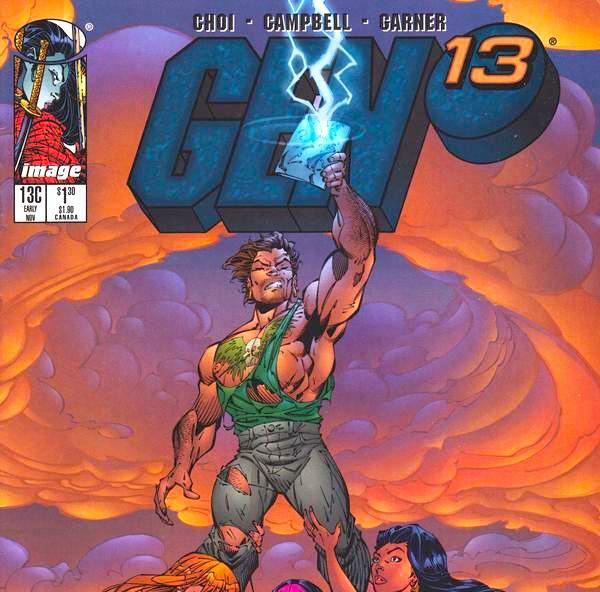 It's Gen13 issues #13a, #13b and #13c by Jim Lee, Brandon Choi and J. Scott Campbell! After the usual creator bios and background information, they delve into and provide voices for each of these issues, detailing the origins of all featured characters as well as other "valuable" information about their first appearances. After a break, the two wrap up the Gen13 series and other relevant creator info, then talk about some of their favorite gimmick covers from that period in comics history known as the Chromium Age! You're going to want two copies of this episode--one for listening to and the other for bagging and filing away! 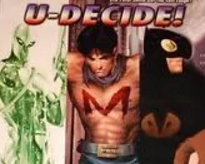 This week Chris (@AceComics) and Reggie (@reggiereggie) talk about one of the truly weirdest publishing gimmicks in comic book history, Marvel Comics' "U-Decide" stunt from 2002! Beginning with a discussion about the changing of Marvel's executive board and the conditions that caused this bizarre three-way wager, we'll learn about the three personalities involved in the U-Decide comics, what those comic books contained, and list the actual sales figures to determine the outcome of this bet. It all happened in the Internet Age, so this episode is sure contain some classic online bickering! In this episode, Chris (@AceComics) and Reggie (@reggiereggie) delve into the seedy side of late 1970s New York City, when they read Daredevil #161 by Roger McKenzie and Frank Miller! After dispensing with the usual biographical information, the two discuss the history of two Daredevils, then set the stage before reading the issue in question. 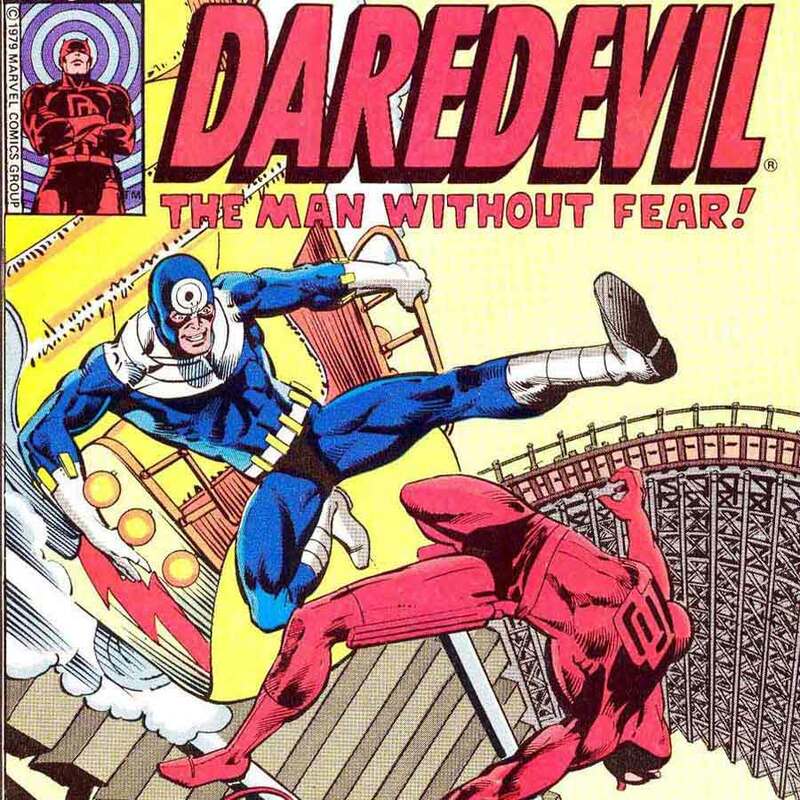 Then, after detailing the history of Daredevil after #161, they give some historical background for this issue's location, Coney Island, then wrap up by naming some more handicapped superheroes. It's almost as fun as an amusement park, so don't miss it! Thanks to Deron Murphree for the suggestion! Welcome to the reupload of our first episode unhitched from the main Weird Science DC Comics Podcast, which will run every other Sundayuntil every single comic book in the world is read! 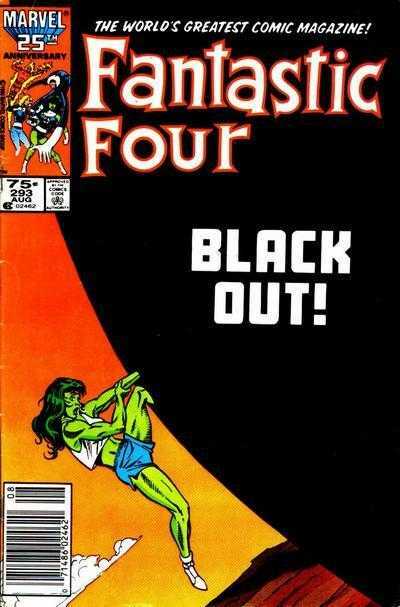 This week Chris (@AceComics) and Reggie (@reggiereggie) detail Fantastic Four #293 (August 1986), requested by listener Toby Reid, and talk about the following two issues to complete the story arc. There's also creator bios, and an explanation as to why one creator started this arc, but another creative team completed it! It's sure to be...Fantastic! Four! NO MAN ESCAPES THE COSMIC TREADMILL! In this meticulous episode, Chris (@AceComics) and Reggie (@reggiereggie) pore over DC Comics' 1988 event Millennium, orchestrated by Steve Englehart and Joe Staton--and including the 29 tie-in issues supplementing this bizarre story! 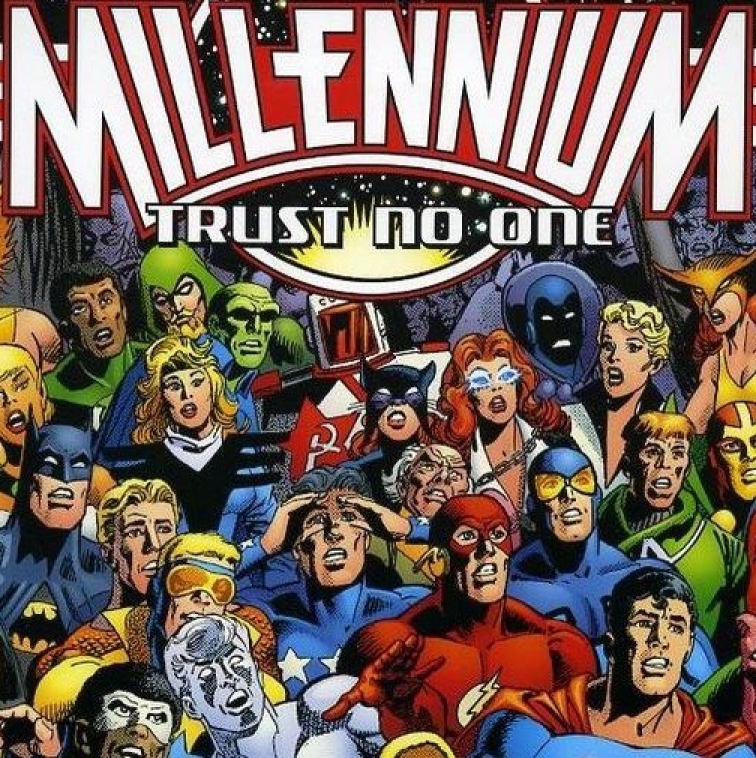 After a look at the conditions that (arguably) necessitated this crossover, our duo break down all 37 issues of Millennium. Complete with backgrounds on the pertinent characters and some personal musings on the event, this is sure to be the most comprehensive coverage of DC Comics' Millennium anywhere on the internet! Greetings from the dark side of the moon! In this episode, Chris (@AceComics) and Reggie (@reggiereggie) pore through a segment of DC Comics' 1992 event "The Darkness Within" in conjunction with #BestEventEver! They're specifically dealing with the four-issue sub-miniseries "Star Shadows" from Starman, and even more specifically detailing the second issue of that sub-miniseries, Starman #43, by Len Strazewski and Vince Giarrano! After some crreator bios--including those of regular Starman artist John Calimee and Eclipso creator Bob Haney, they break down all four issues in this miniseries, paying special vocal attention to #43. 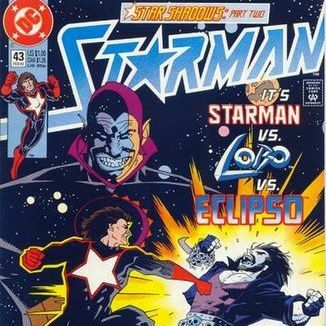 Then they talk some more about Eclipso and other comic book events that took place in Annual issues. It's going to get dark, bring a flashlight for this one! Chris (@AceComics) and Reggie (@reggiereggie) conclude their history of Underground Comix, by now arguably not underground at all! We talk about the histories of Marvel's Epic imprint and DC's Vertigo imprint, and then go on to talk about the final frontier of underground comics today: the internet. 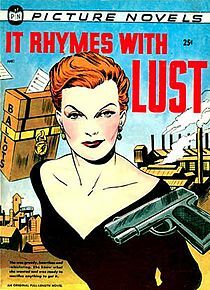 We also describe minicomics and ashcans, give a nod to Steve Ditko, and talk about dirty comic books from the back of the shop! It's sure to be a mixed bag of leftover information that didn't quite fit anywhere else in the series. Enjoy!